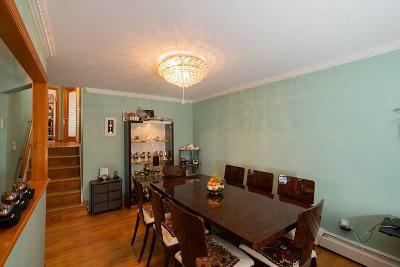 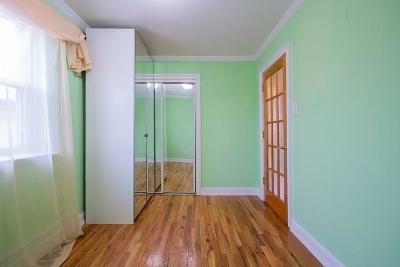 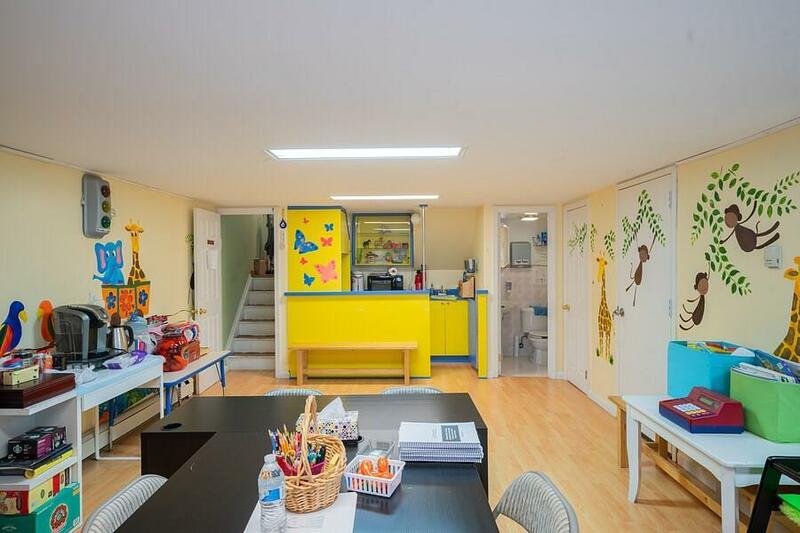 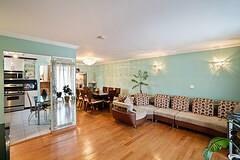 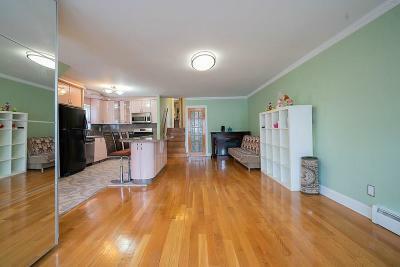 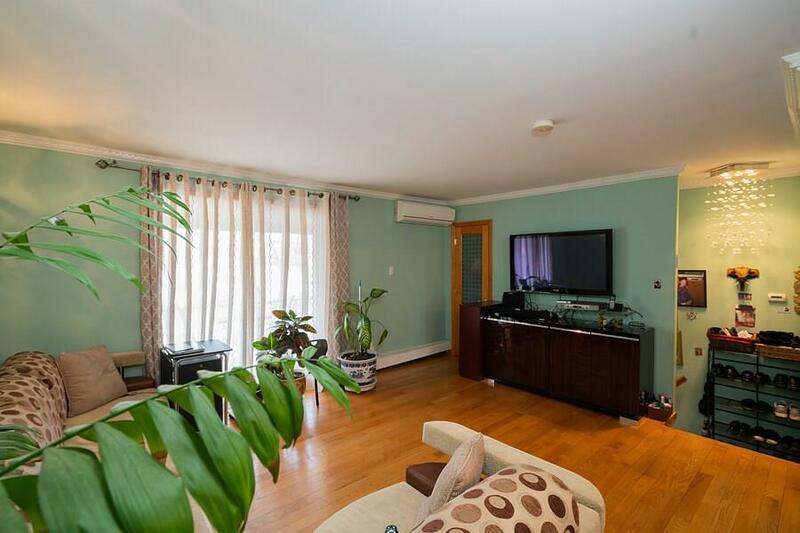 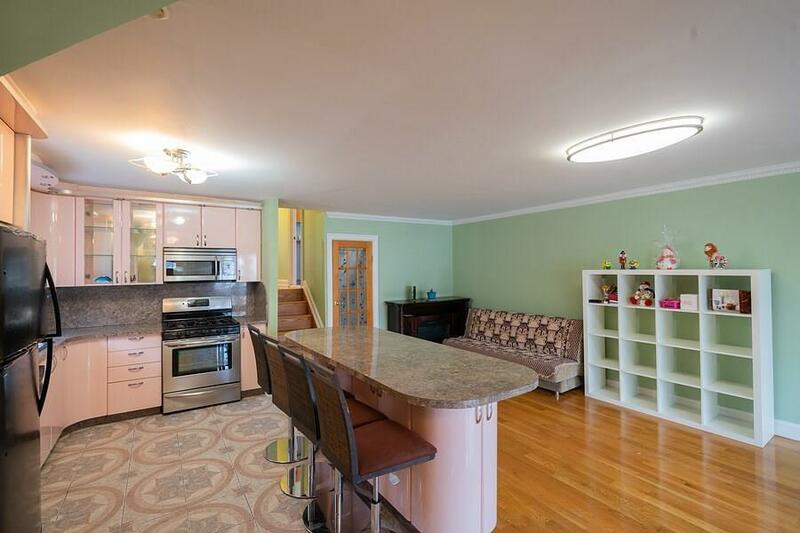 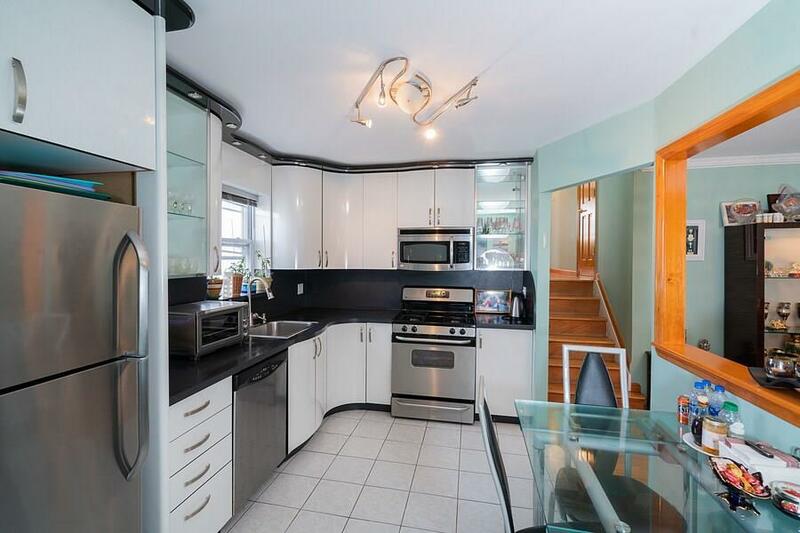 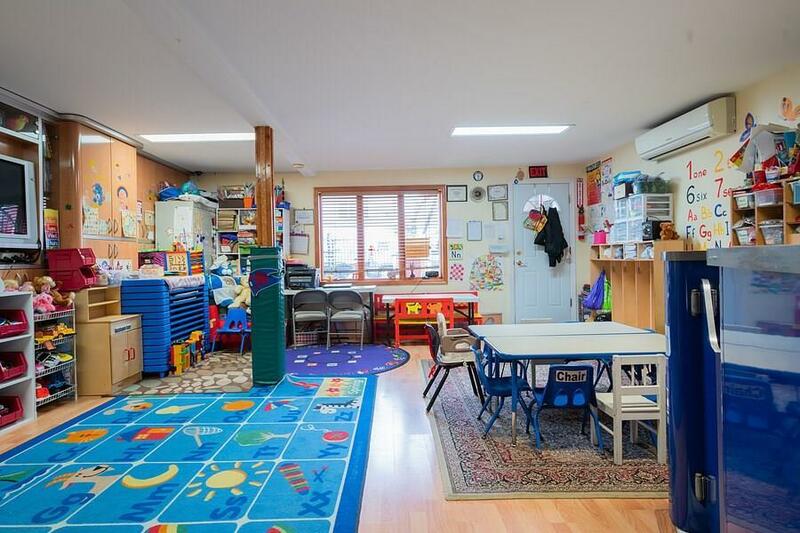 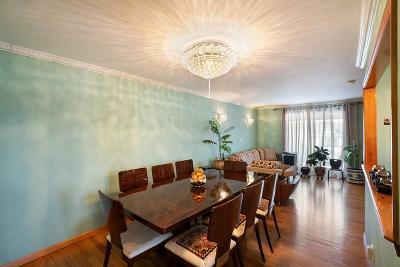 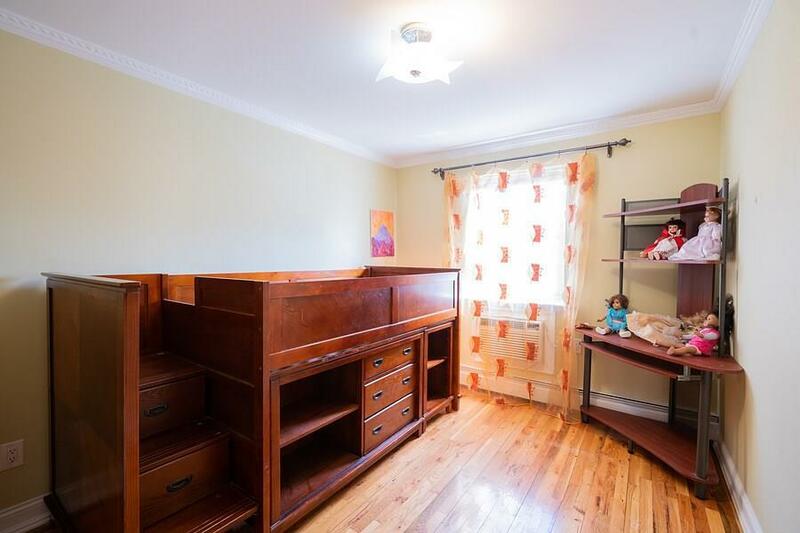 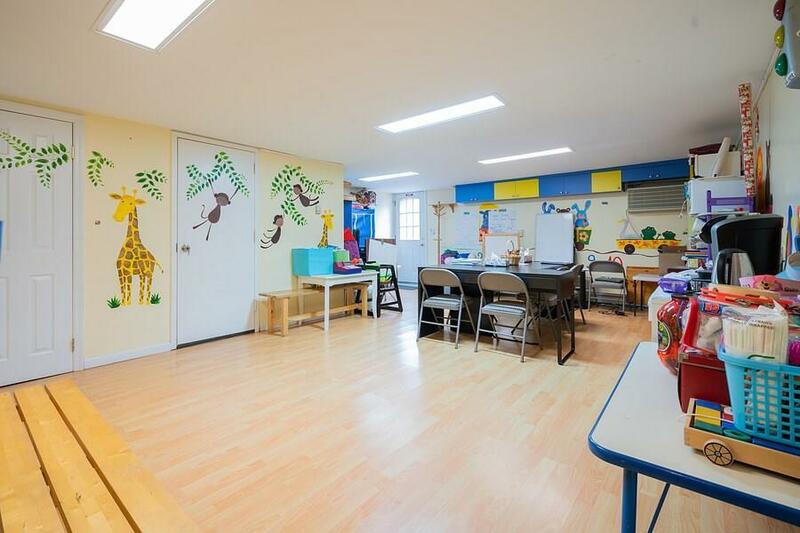 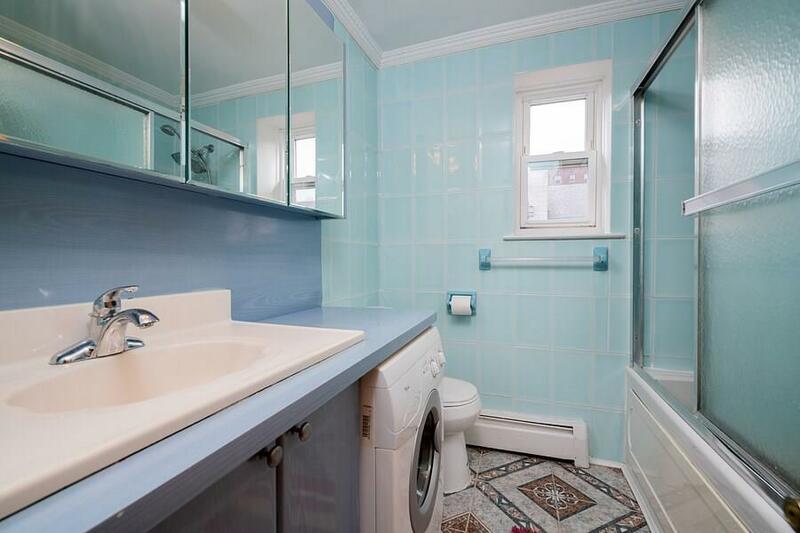 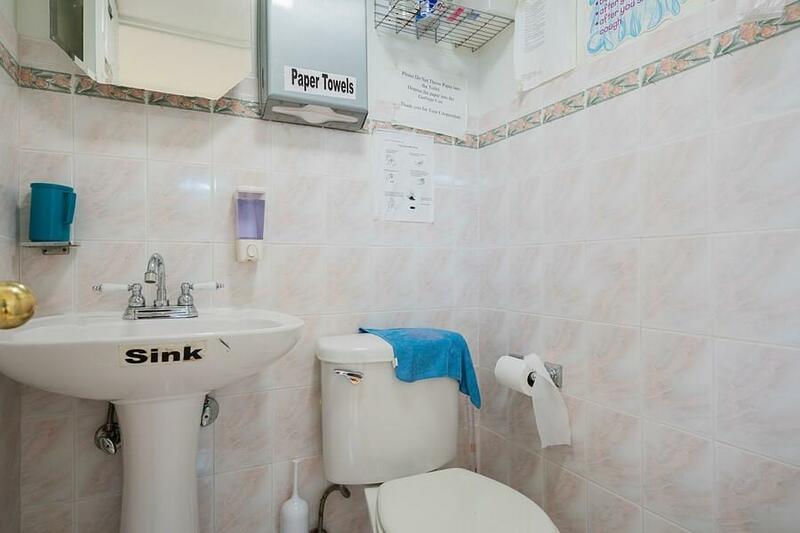 Prime Sheepshead Bay location! 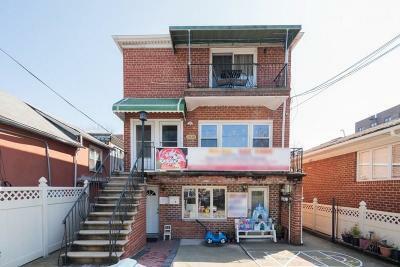 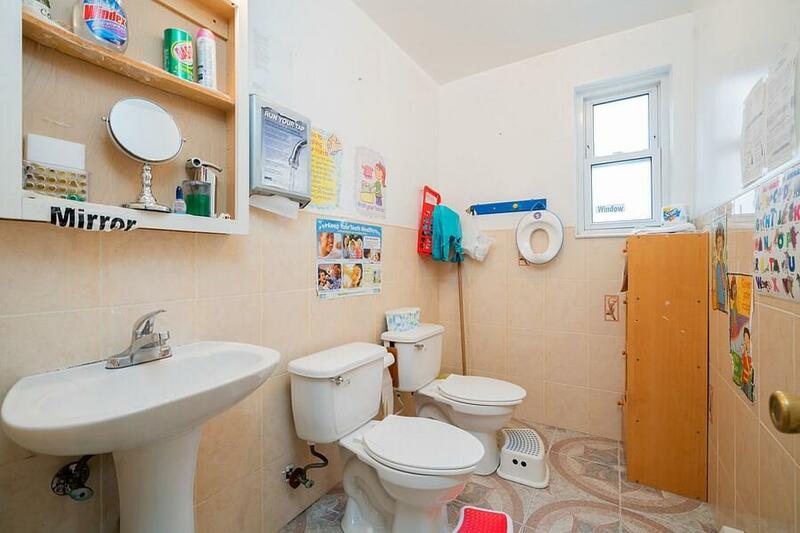 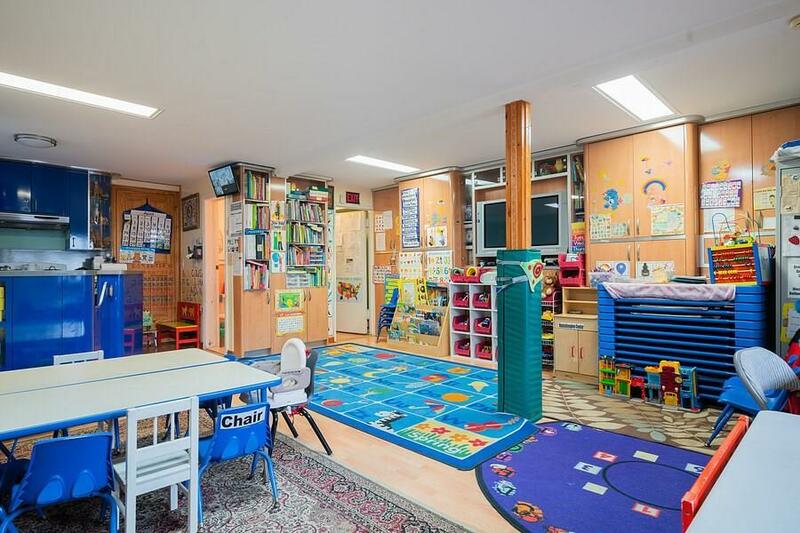 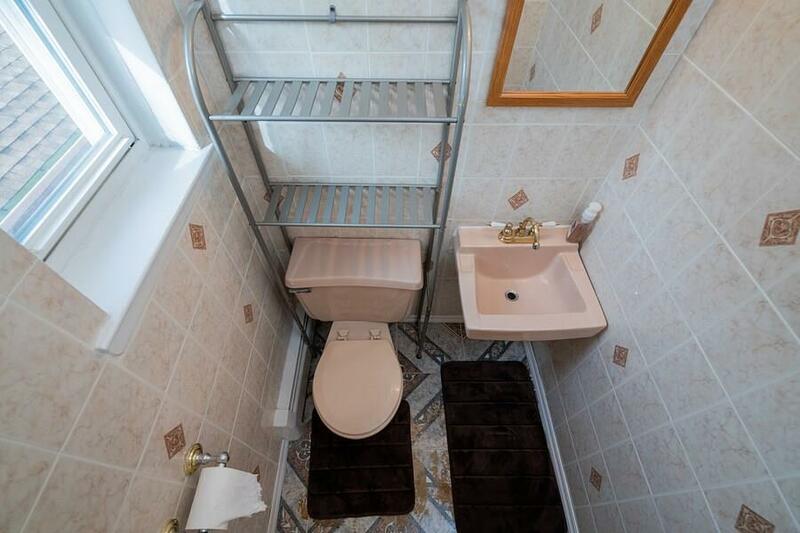 This 2 family, brick, fully detached property is in excellent condition! This home boasts 2 spacious 3 bedroom apartments, 1st floor is used as a recreational space, hardwood and tile floors, a fully finished basement, a private drive allows parking for 3 cars, washer and dryer, large front and beautiful back yards that are fully fenced and private, Amenities are plentiful that include quick and easy access to the multitude of establishments along Coney Island Ave., P.S. 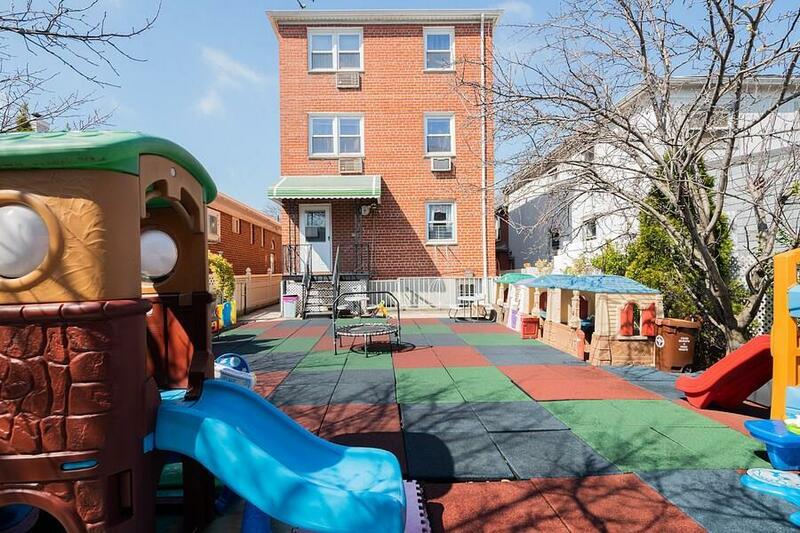 209, Homecrest Playground, and much more! 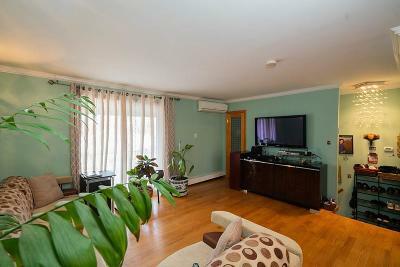 Transportation options include immediate access to the Sheepshead Bay B and Q Train stations, the B36, B68, B3, B49, B4, B1, and the Belt Pkwy.